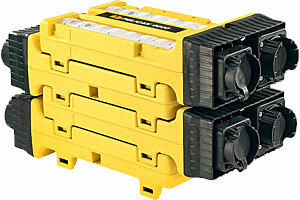 Pelican™ 9600 Modular Light: New linear system work lighting. 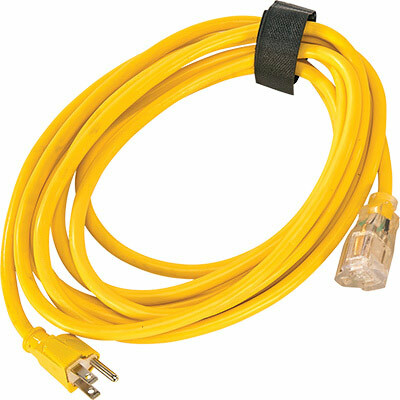 Where there’s a will there’s light. 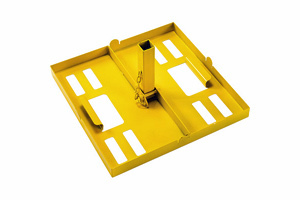 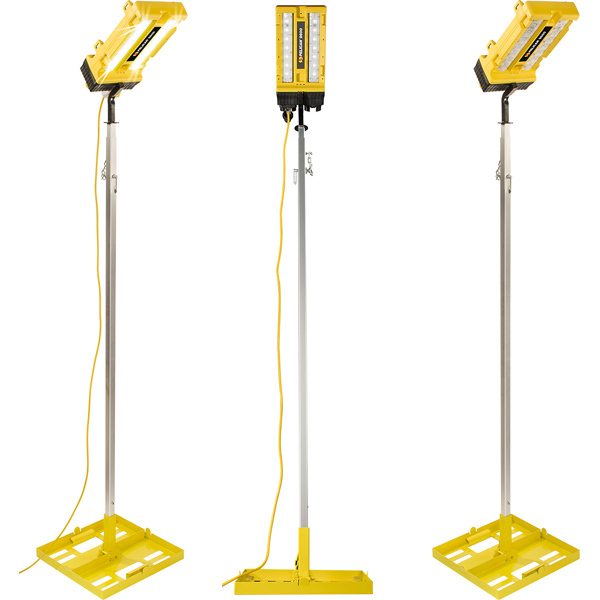 Engineered with side/end bracket mount receptors and four strap attachment points, plus a stand system that can extend up to 10 feet (3 meters), the Pelican™ 9600 LED Modular Light is ready to mount to fences, hang overhead or stand on its own (stand system-poles, bases and cables sold separately). 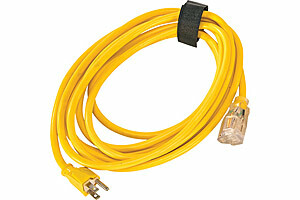 Volume discounts Available - Please select "Customize" to add these accessories or request a quote. 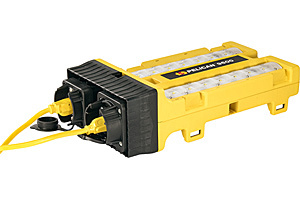 Pelican™ 9600 Modular Light: New linear system work lighting. 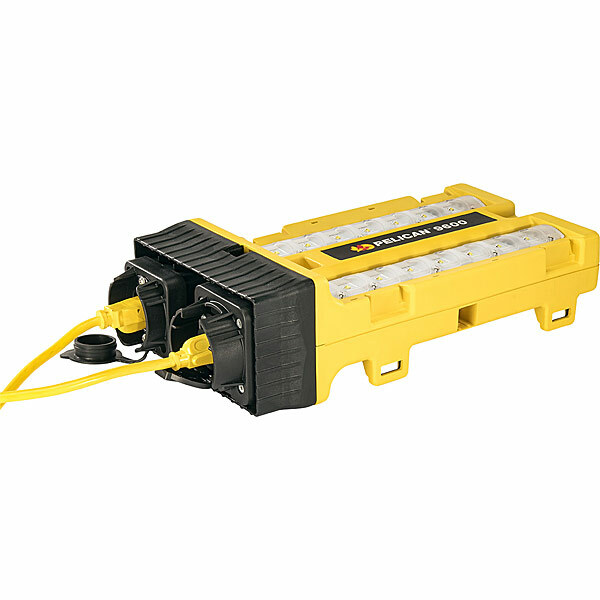 Now it’s easy to light up long stretches of rail track, roads and tunnels without the hassles of conventional heavyweight light towers. 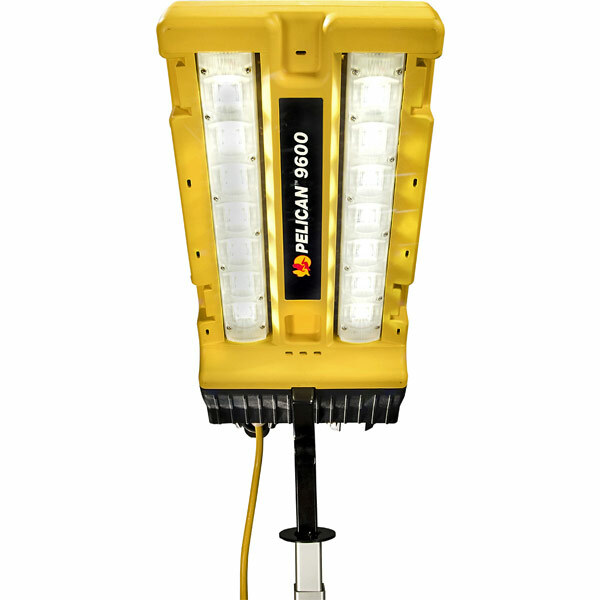 Chain up to 34 Pelican™ 9600 Modular Light heads to produce over 100,000 combined lumens of bright LED light and evenly cover more than 350 yards (321 meters), all powered by one generator. 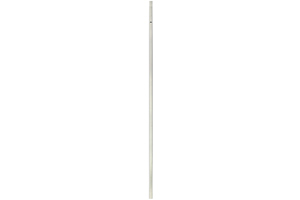 LEDs tilt 15° each way to adjust light wherever you need it. 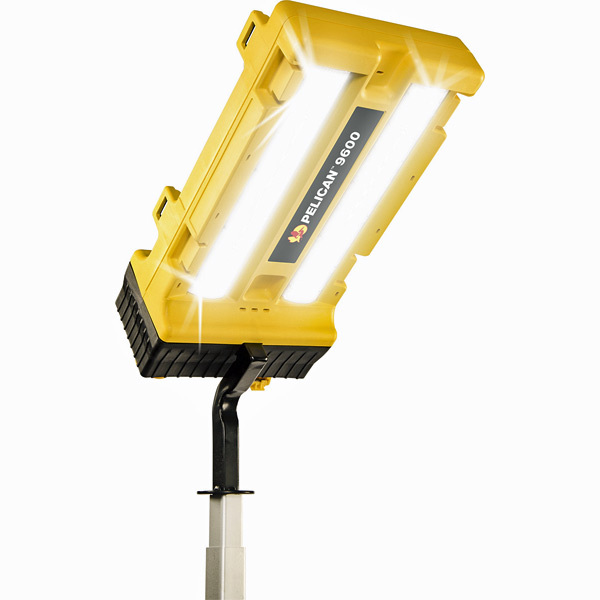 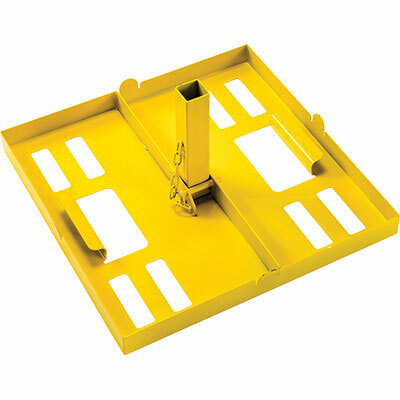 Engineered with side and end mount bracket attachment points, plus a stand system that can extend up to 10 feet, the Pelican™ 9600 Modular Light is ready to mount to fences, hang overhead or stand on its own.Travel safe and pack tight. 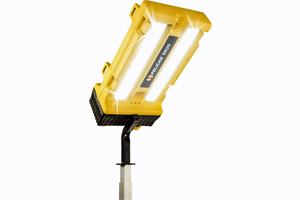 Built with tough Polycarbonate recessed lenses and internal shock supports, the Pelican 9600 Modular Light is built to survive rough terrain and accidental drops. 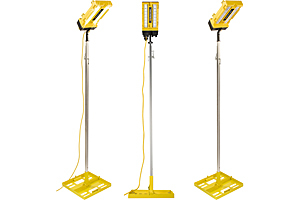 In fact these units are drop tested from 6 feet onto concrete, proof that this latest design is built to take punishment. 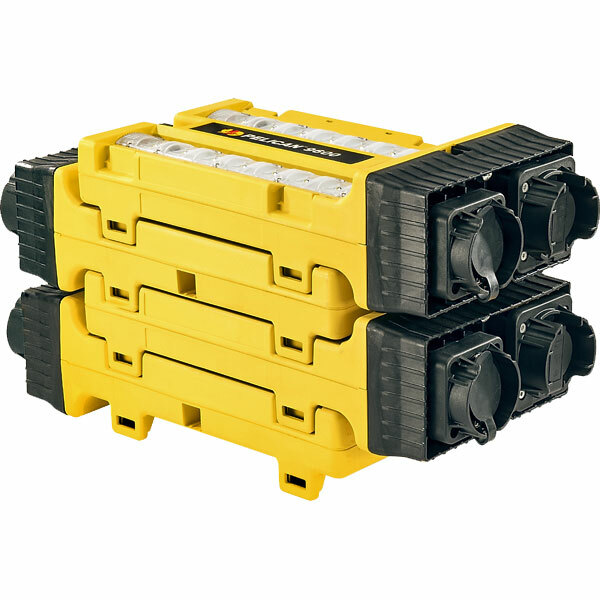 Plus, the Pelican 9600 Modular Light heads and bases are designed to stack and stay together, with detachable cords and poles for compact shipping and storage. 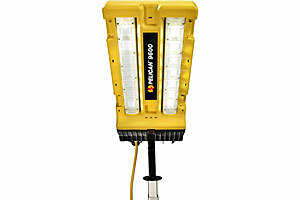 Stretch out the daylight with the Pelican™ 9600 Modular Light.